Blog — The Wine Merchant Thailand - Buy Wine Online, Instant delivery! 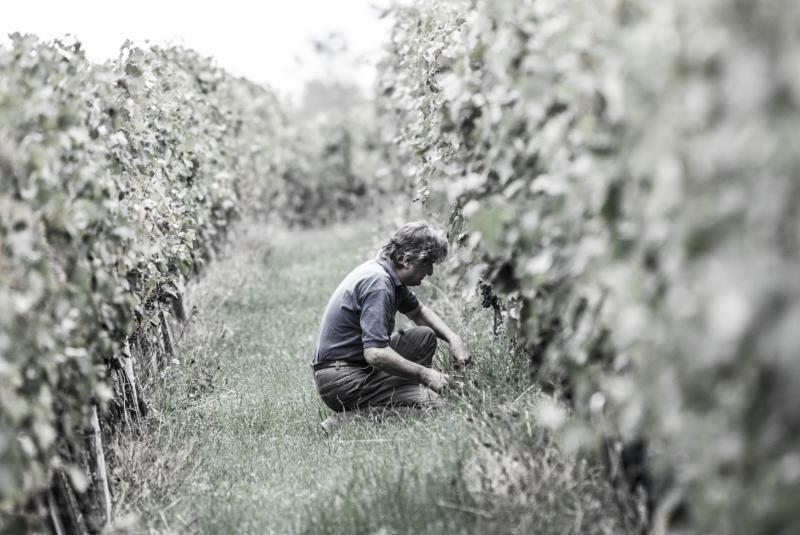 Sandro Fay sustainably farms 14 hectares in the Valtellina region of Lombardy. The wines are youthfully vibrant upon release from the winery but also age-worthy with their firm tannins and acidity. CHECK OUT our selections of excellent value wines from Bordeaux. Magali and Thibaut Decoster are Saint-Emilion wine lovers and they have been leading ambitious project for almost 15 years in the heart of the appellation. The Folonaris are among Italy's oldest and most prestigious Tuscan wine families with a winemaking history dating back to the late 1700s. Folanari's "Cabreo" and "La Pietra" were among the first in a new group of top wines now widely known as "Super Tuscans." ELVIO COGNO | BACK IN STOCK! We have now received some bottles of the last allocation for this vintage of the fabulous wines of Elvio Cogno which was quickly sold out last time around. Here you go again for the last releases of current vintage. A real treat for top quality Barolo producer, Elvio Cogno! In the past 30 years, De Marchi has produced more than 50 wines scoring 90 points or more on Wine Spectator's 100-point scale-from his Cepparello (an all-Sangiovese super Tuscan) to his Chianti Classico (Sangiovese blended with Canaiolo and his signature dose of Syrah) to his Cabernet Sauvignons, Chardonnays, Syrahs and sweet Vin Santo. Indeed, Cerbaiona is distinctly different than other Brunello and has the inimitable, individual signs of a cru vineyard; a wine for which being from Cerbaiona is its very essence. Old ungrafted vines: Ungrafted vines provide darker colored wine with greater intensity, low pH and significantly better aging potential. This is easy drinking and has lots of juicy red fruits; a delicious blend of 70% Cabernet Sauvignon and 30% Sangiovese - a great buy.